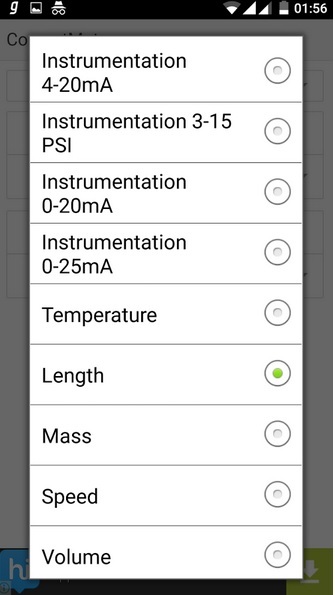 InstaConvert is an android application to convert Instrumentation Standard Signals and Process variables.InstaConvert is absolutely free. You can download it from Google Play Store. More updates are coming soon .Waiting for you feed back. InstaConvert unit converter is designed for Instrumentation and electrical engineers. Keywords – Unit Converter ,Instrumentation Signal Converter , Process Variable Unit Converter .